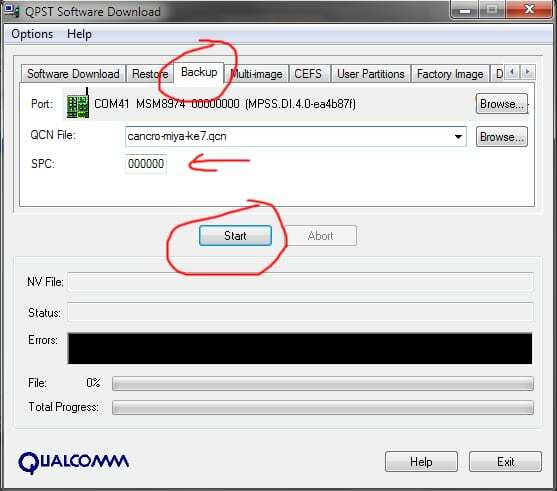 Here we will utilize QCN files from Qpst qualcomm tools. 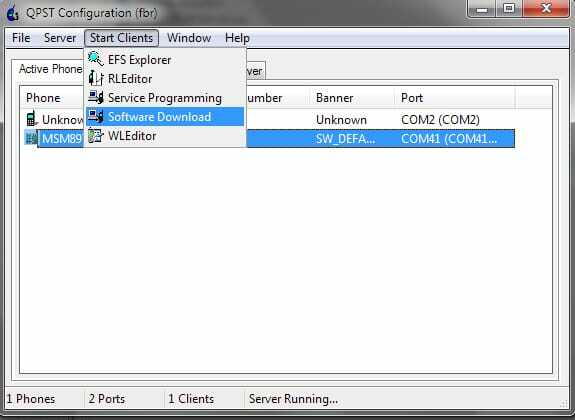 Qcn file is soc Qualcomm devices configuration file like efs/imei, modem, network, baseband or modem, jadi dengan file ini kita dapat memperbaiki masalah diantara invalid IMEI or NULL or blank on baseband version. – Window 8/10 -> Search cmd.exe and open with double click cmd.exe, see at your CMD if your command at C://user/…. you should move or copy Adb Fastoot tools folder to C://user/…. Check your Driver in device manager . Have already seen Port Qualcomm HS-USB Android DIAG 901D like this? Check your port, has it been detected? MSM* is board , my board is COM41, the name can be different according to each android device. 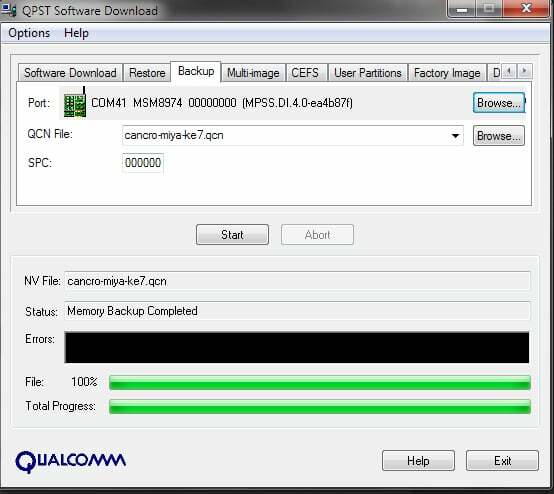 Navigate to the backup tab and select QCN File, for example with the name cancro-Miya-ke7.qcn and make sure the SPC is 000000. 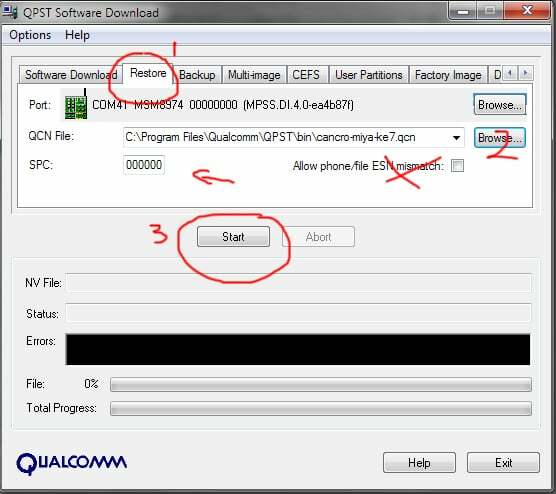 Your file.qcn by defaultlocation in C:\Program Files\Qualcomm\QPST\bin\ , find and save the file well. 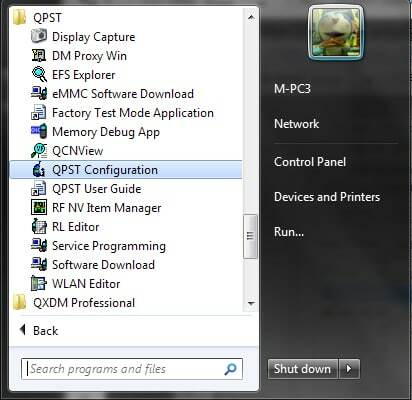 Select the file.Qcn you want to restore and click Start. 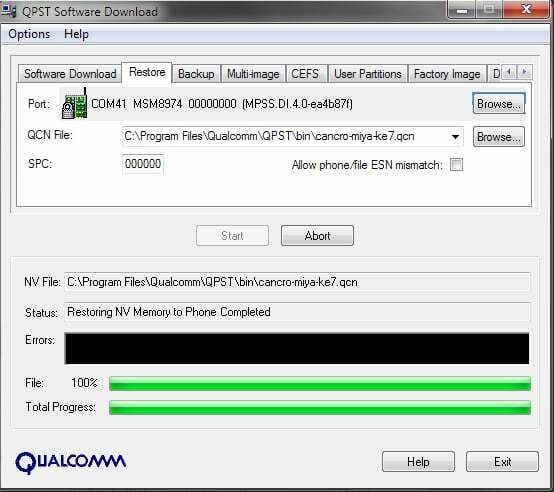 If you have backup qcn, just restore your Qcn File, but if you do not have backup you must be record your IMEI first, usually located behind the battery or cardboard. Pass , Restart your phone and done.